Long story short? The first ever full-genome analysis of Ancient Egyptian mummies has shown they were closely related to populations from the Mediterranean. Some would say this is a history changer. Even though scientists believed that Ancient Egyptian mummies were all our of DNA, they were wrong. A new study has revealed fascainting—and totally unexpected—results. 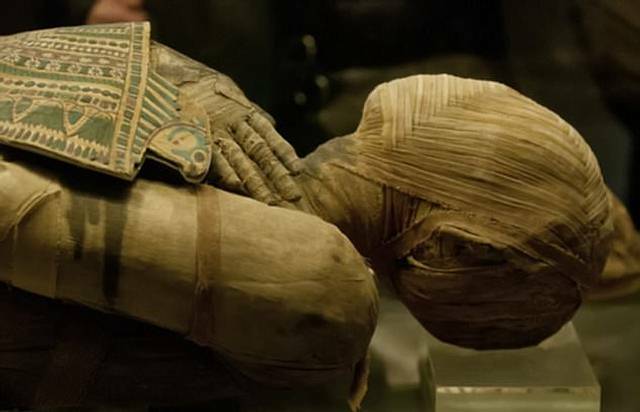 According to reports, the first ever full-genome analysis of Ancient Egyptian mummies has shown that they were more Turkish and European than Africa. Experts studied ancient DNA from Egyptian mummies from around 1400 BC to around 400 AD finding that they shared genes with people who originate from the Mediterranean. Experts discovered that ancient Egyptian mummies were closely related to ancient people in the Levant, modern-day Turkey, Syria, Jordan, Israel and Lebanon. The discovery has come as a surprise to many experts. The sequencing success, reported in Nature Communications, “finally proves to everyone that there’s DNA preserved in ancient Egyptian mummies,” says Albert Zink, a biological anthropologist at the Institute for Mummy Studies in Bolzano, Italy. According to sciencemag.org, he participated in a 2010 study that identified DNA sequences from 16 ancient Egyptian royal mummies, including Tutankhamun. But that study used polymerase chain reaction, a method that efficiently finds and extracts targeted DNA fragments but cannot always reliably distinguish between ancient DNA and modern contamination. The researcher’s goals were to establish a comprehensive genetic database to study the ancient past of Egypt for the first time ever. The ‘history-changing’ study was performed by Johannes Krause, a geneticist at the Max Planck Institute for the Science of Human History in Jena, Germany, using state-of-the-art sequencing methods to read stretches of any DNA present in a sample and fish out those that resembled human DNA. “It has been much debated whether foreign dominations such as Assyrians, Nubians, Greeks or Romans changed the gene pool of ancient Europe, making them more or less African. “We wanted to test that and found that there is genetic continuity between the old kingdom and Roman period. However in the last 1,500 years, Egypt became more genetically African, whereas the ancient Egyptians showed almost no sub-Saharan African ancestry and high affinity to ancient Near Eastern and European populations,” Professor Krause added. 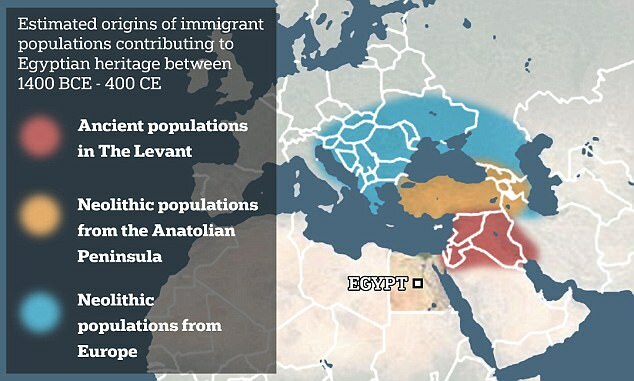 This illustration displays the main areas of immigrant populations that contributed to Egyptian heritage between 1400 BCE and 400 CE, according to the new study. Professor Krause’s team sampled 151 mummies from the archaeological site of Abusir and managed to extract accurate full-genome DNA data from three ancient Egyptian mummies, and usable segments of DNA from 90 other mummies, reports Mail Online. 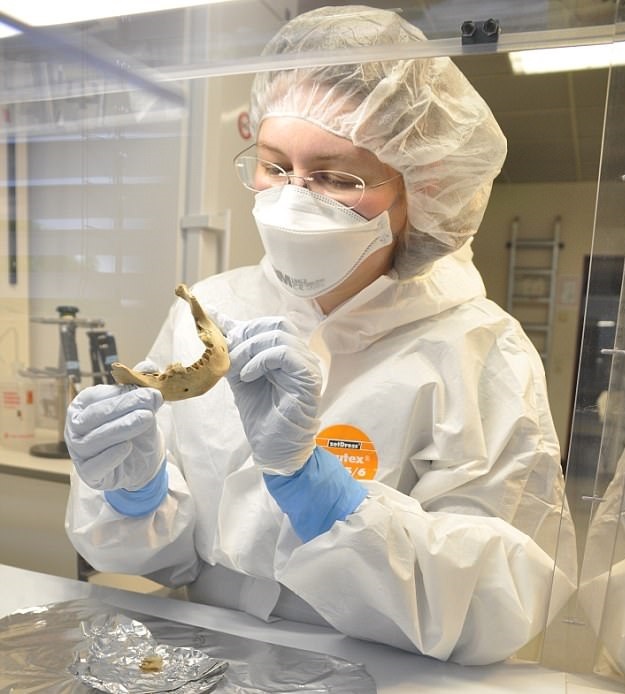 The full study allowed experts to locate telltale damage patterns associated with ancient DNA, making the new study’s results much more effective and accurate than those of any mummy DNA studies before. According to the Max Planck Institue for the science of human history, the study found that ancient Egyptians were most closely related to ancient populations in the Levant, and were also closely related to Neolithic populations from the Anatolian Peninsula and Europe. “The genetics of the Abusir el-Meleq community did not undergo any major shifts during the 1,300-year time span we studied, suggesting that the population remained genetically relatively unaffected by foreign conquest and rule,” says Wolfgang Haak, group leader at the Max-Planck-Institute for the Science of Human History in Jena. “In particular, we were interested in looking at changes and continuities in the genetic makeup of the ancient inhabitants of Abusir el-Meleq.We wanted to test if the conquest of Alexander the Great and other foreign powers has left a genetic imprint on the ancient Egyptian population,” said Professor Alexander Peltzer, from the University of Tuebingen. Previous Article← On the USSR state emblem there was a monstrous mistake haven’t been noticed for 14 years!